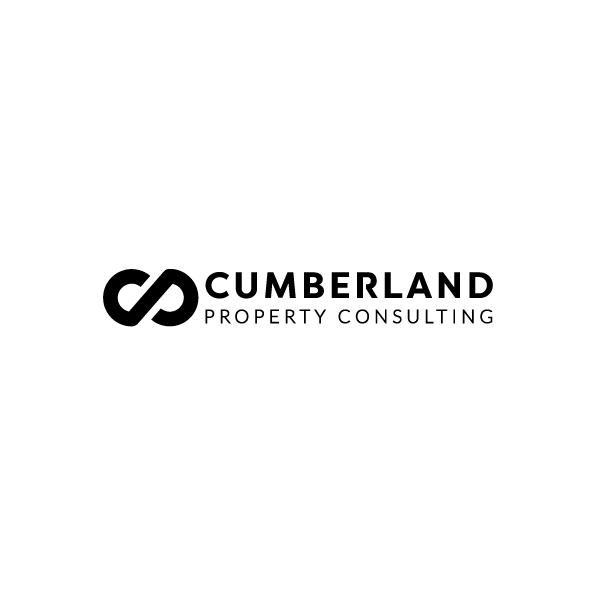 Made was recently approached by Cumberland Property Consulting to design a brand identity which reflects the professional, mature, and conservative nature of the property industry. The colours were kept to a minimum, providing a sharp and clean look. 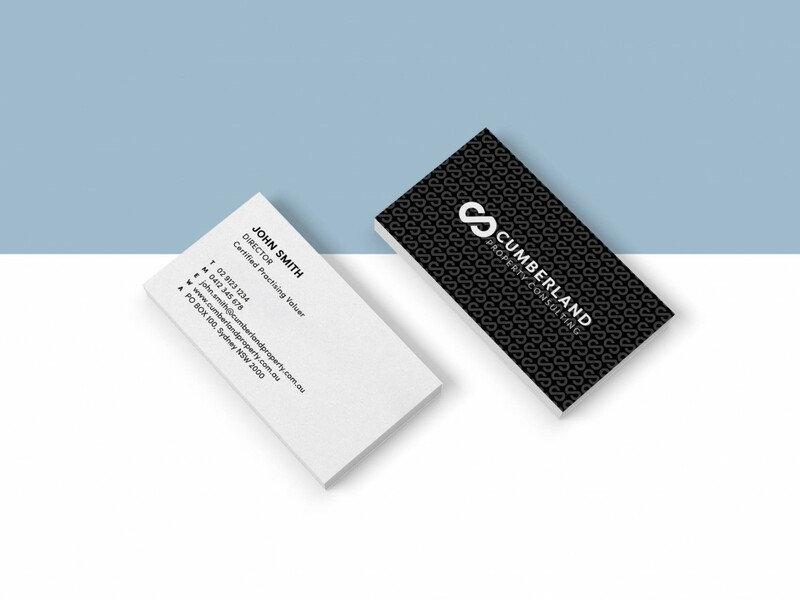 To add depth to the business cards, Made designed a pattern based on the logo, which could be used throughout the brand identity.